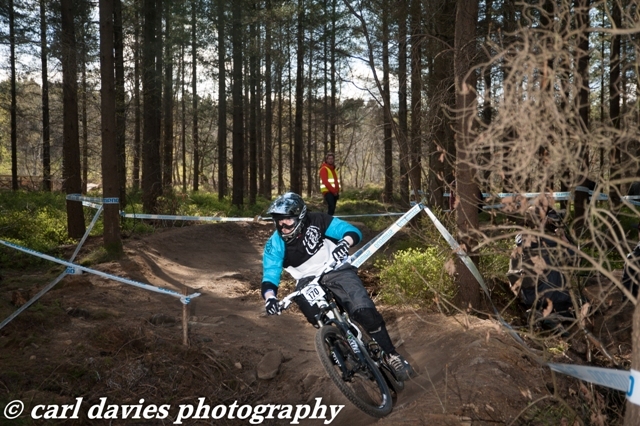 Yes, Saturday the 4th May 2013 was the 3rd time that Peaty’s Steel City Mini Downhill had taken place and I was there for the first time. 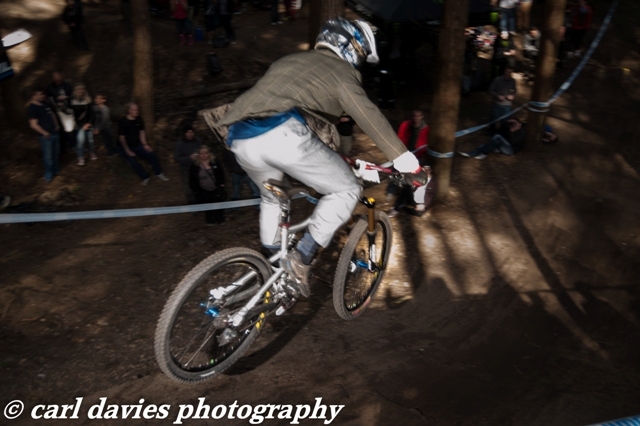 I just caught the last hour of the race and what a great time it was. 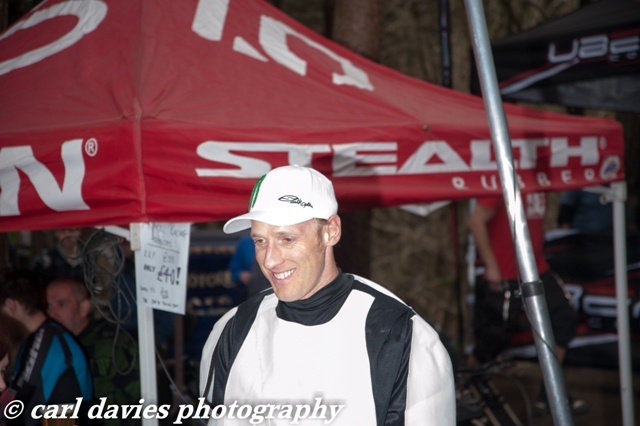 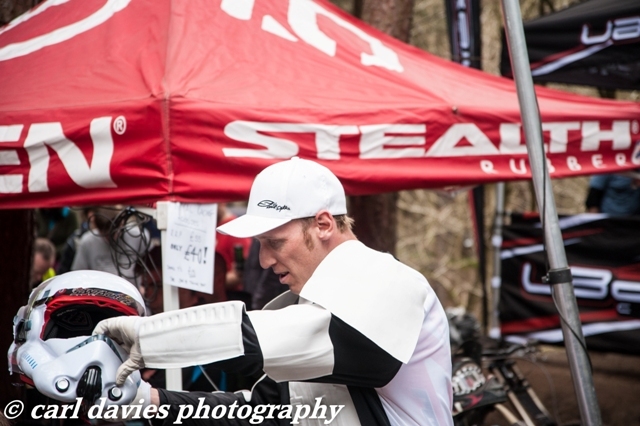 Various Star Wars characters were in residence including Chewbacca masquerading as a marshall and the great Steve Peat in full Stormtrooper outfit.